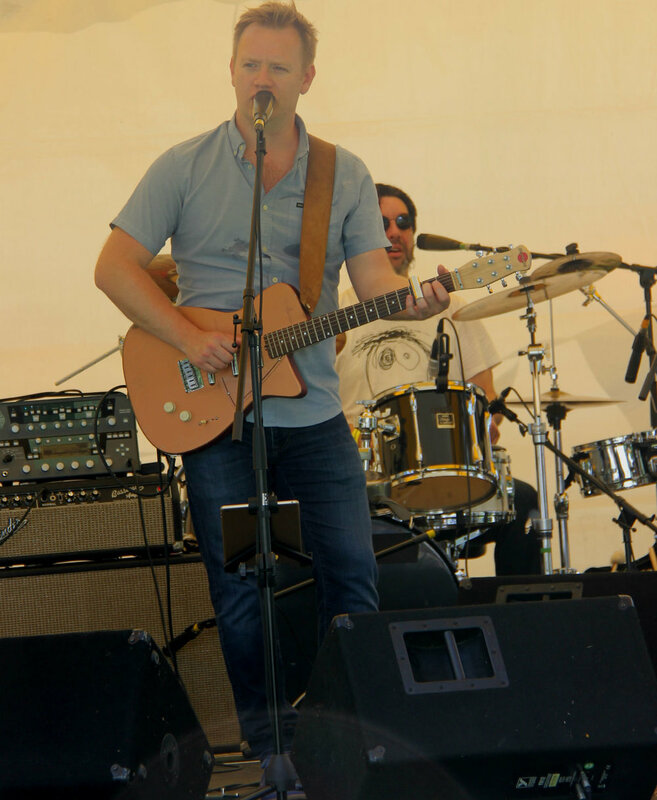 Artfest Kingston hit record numbers! 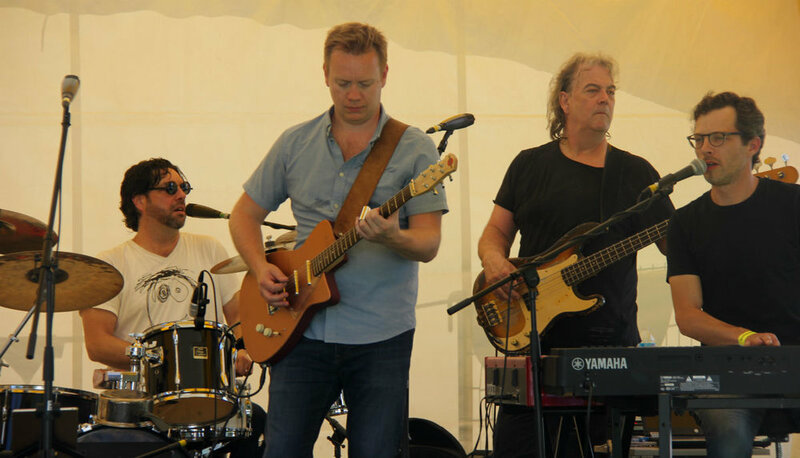 This past Canada Day long weekend was a hit at Artfest Kingston with crowds reaching record numbers. 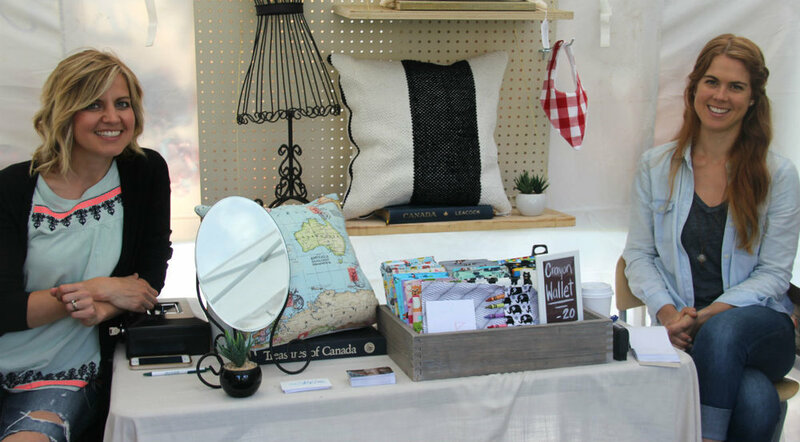 Featuring over 150 fine art and craft exhibitors, there was something for everyone at Artfest! 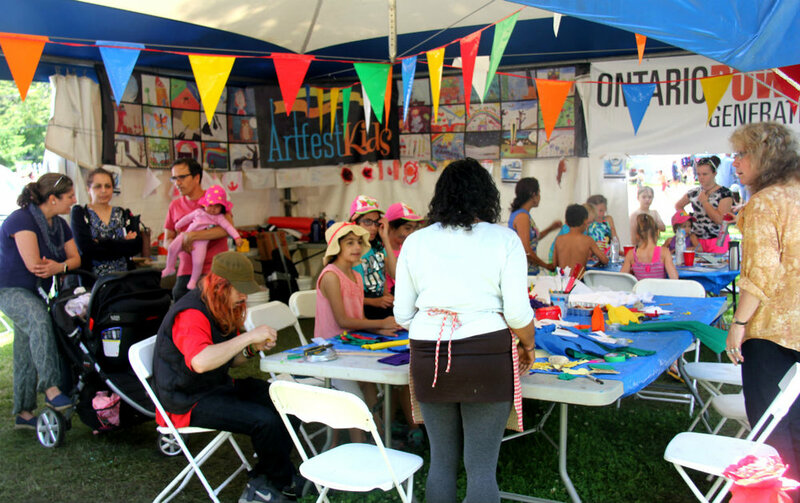 Artfest Ontario hosts four successful outdoor art and craft events annually (in historic settings) and the Artfest team welcomes everyone to the events with open arms. 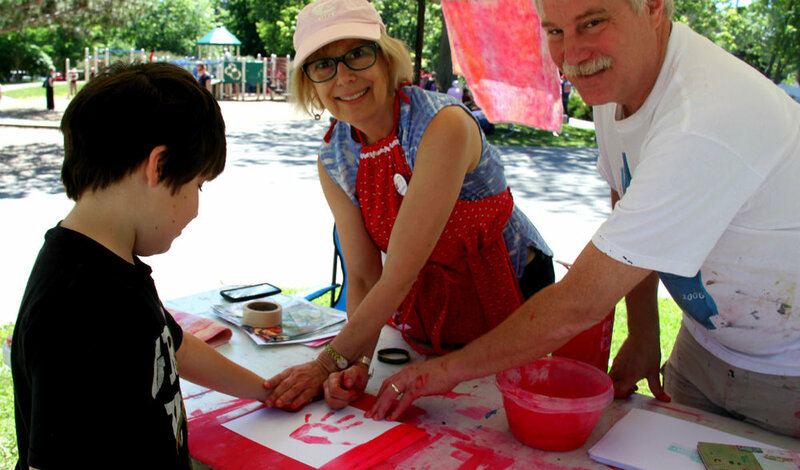 This year was Artfest Kingston's first accessible event and we were thrilled to see such a great turn out! Please check out some photos from the event in the slideshow below and stay tuned for more to come! Thanks to everyone for making this year's event a huge success! 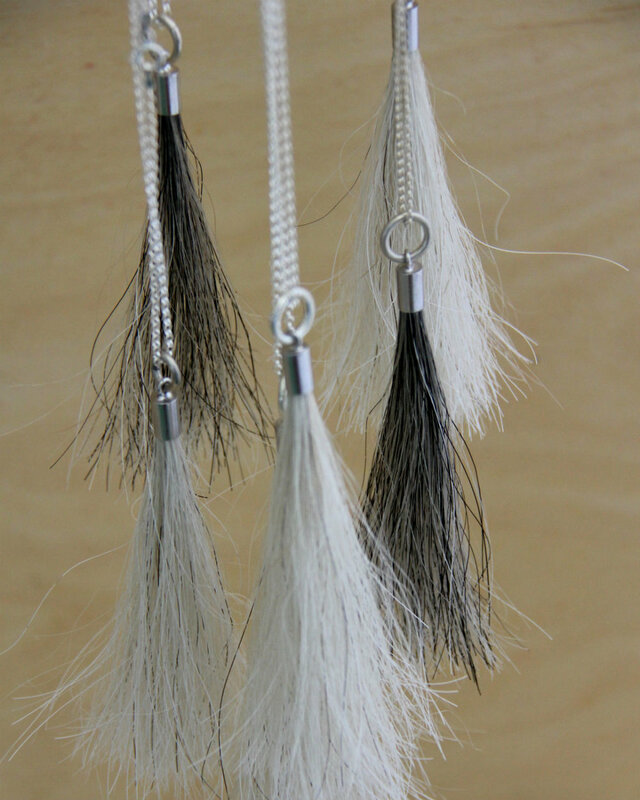 We are hosting the final show of the season this Sept, from Sept 1st to 4th at the Distillery in Toronto. 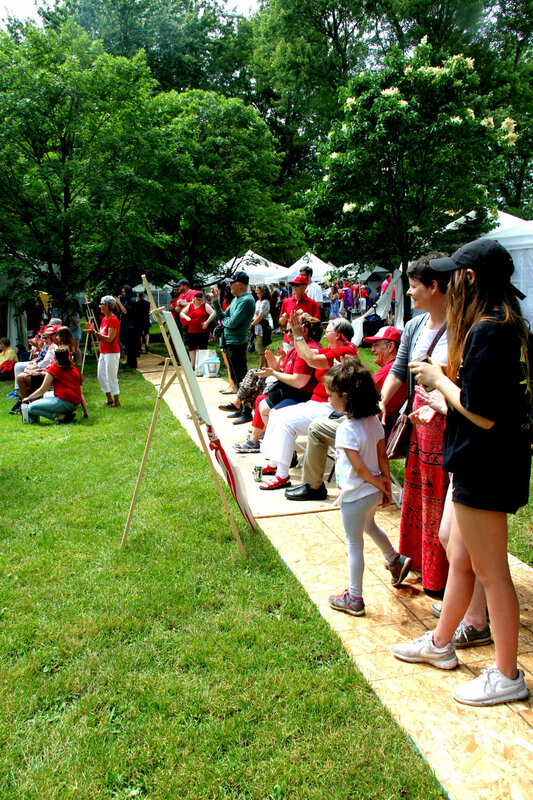 Artfest Toronto hosts two outdoor art and craft shows both celebrating painting, photography, sculpture, fine craft, live music and more from Canada’s top artists. Set throughout the cobblestone lanes of the Distillery Historic District in downtown Toronto - FREE admission. 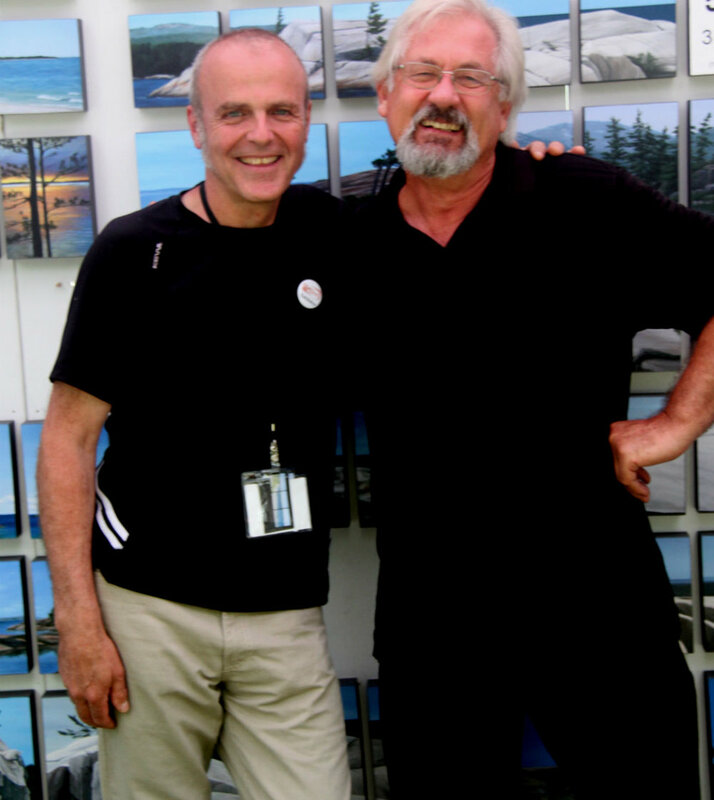 Posted on July 11, 2017 by Lory MacDonald and tagged Artfest Kingston Artfest Canada Day.